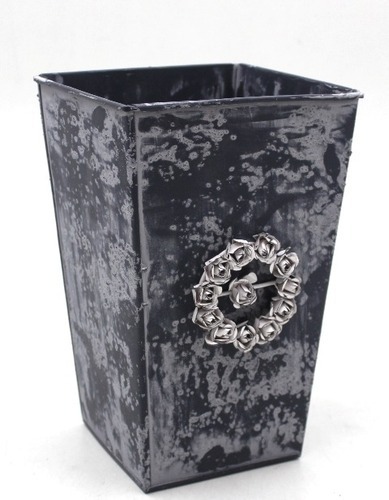 We have developed a high quality array of planters using modern technology and quality materials. With their attractive shapes and alluring designs our products have ability to blend with any type of interiors. These are designed in accordance with the specifications of our clients as per the international quality standards. We are engaged in offering a diverse range of Planter, which is made using quality raw materials in compliance with industry standards. 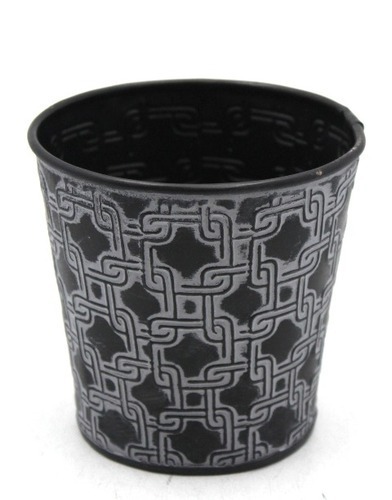 The wide range of Planters is available in various designs and tolerances. Our range is hugely acclaimed by our clients for their compact in design, noiseless operation and extremely easy to install. We offer the best and superior quality Planter in the market. Its unique design and distinguishing shape make it so desirable among our clients. 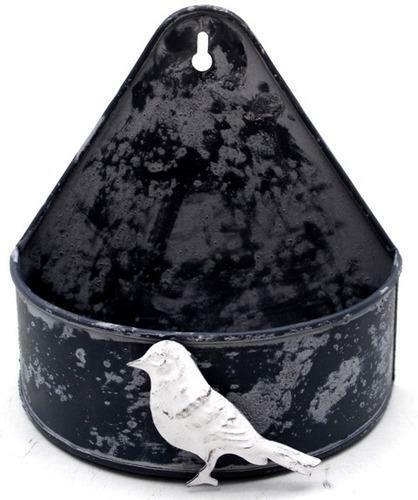 The plants in this amazing planter will look attractive and stay lively for a long time. 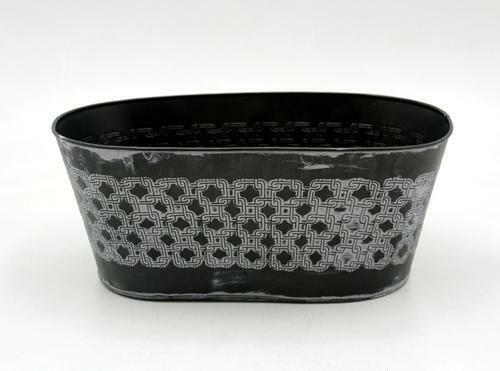 This planter will bring elegance and grace to your interiors or garden. It is extremely lightweight and is made of highly durable materials. There are drainage plugs present too. 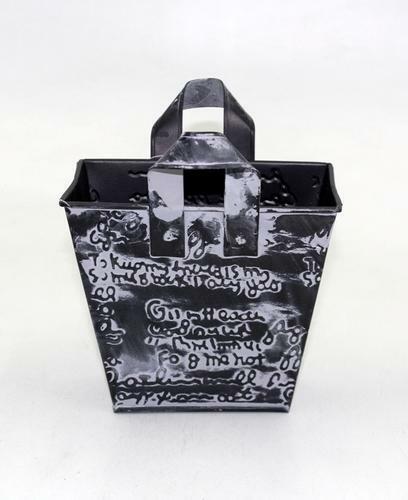 The raw materials used in making these planters have been derived from trustworthy sources and our experts have kept in mind all our clients’ specifications and requirements while designing this particular item. 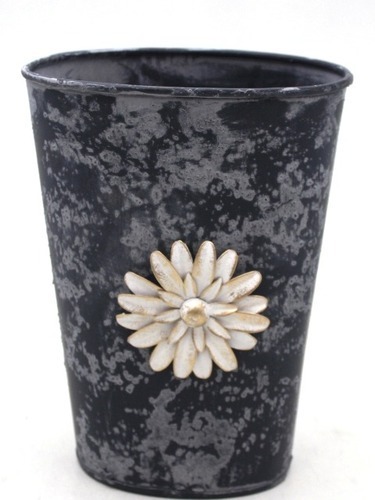 We fabricate an attractive collection of Planter which is available in a variety of designs and patterns. Available in wide variety of designs, shapes and sizes our range is in high demand by our client’s spread across the globe. We have various styles and designs range of Planters like urns planters, pots, indoor Planters, out door Planters, Water body pots etc. 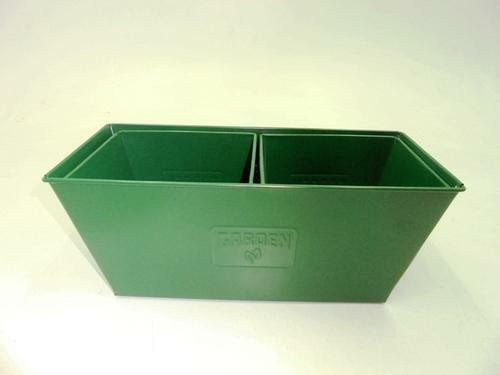 We are manufacturers, exporters, and suppliers of a high-grade array of Planters. 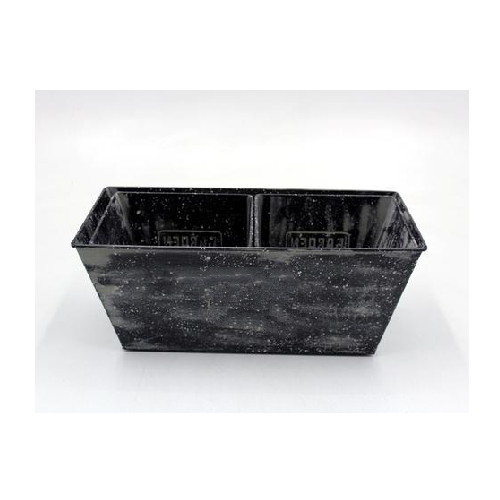 We offer quality Planters that are known for their durability and superior quality thus highly demanded by the clients. We have various styles and designs range of Planters like urns planters, pots, indoor Planters, outdoor Planters, Waterbody pots etc. 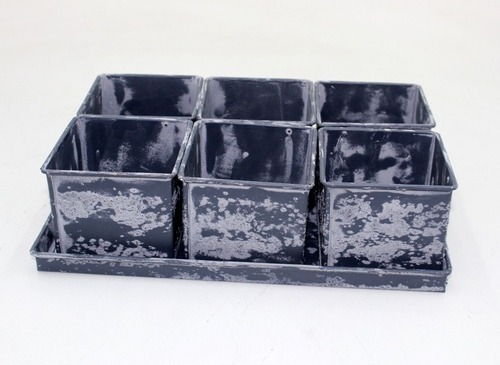 We are also evolved in producing a wide range of Planters. 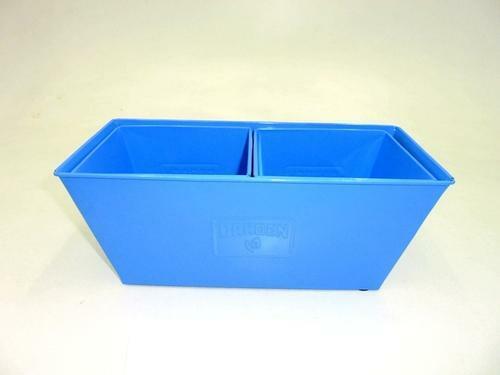 We offer the best and superior quality planters in the market.